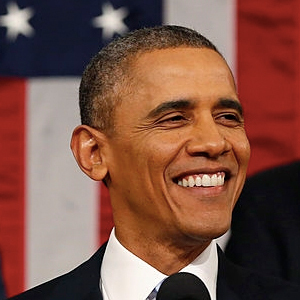 US President Barack Obama has marked the end of an exceptional 12 months for global LGBT awareness by becoming the first president to explicitly use the term in the State of the Union address. While former US President Bill Clinton was the first to mention gay people in a State of the Union address, Mr Obama has become the first to use the words ‘lesbian’, ‘bisexual’ and ‘transgender’. The latter is probably the most significant, with the awareness of transgender issues raised significantly during 2014 in the US and across the world.